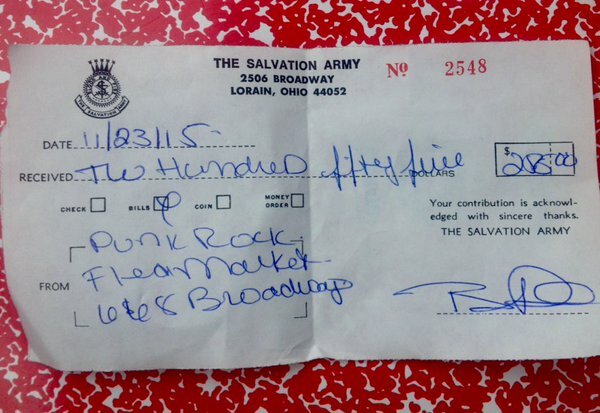 THANKS TO ALL WHO MADE OUR FIRST PUNK ROCK FLEA MARKET IN LORAIN A SUCCESS! WE DONATED $255 AND 4 BOXES OF FOOD TO THE LORAIN SALVATION ARMY FOOD PANTRY THE WEEK OF THANKSGIVING! SUCH A BLESSING! Check out our past sponsors, vendors and food truck who made this event possible! PRFMLorain DJ for the event! 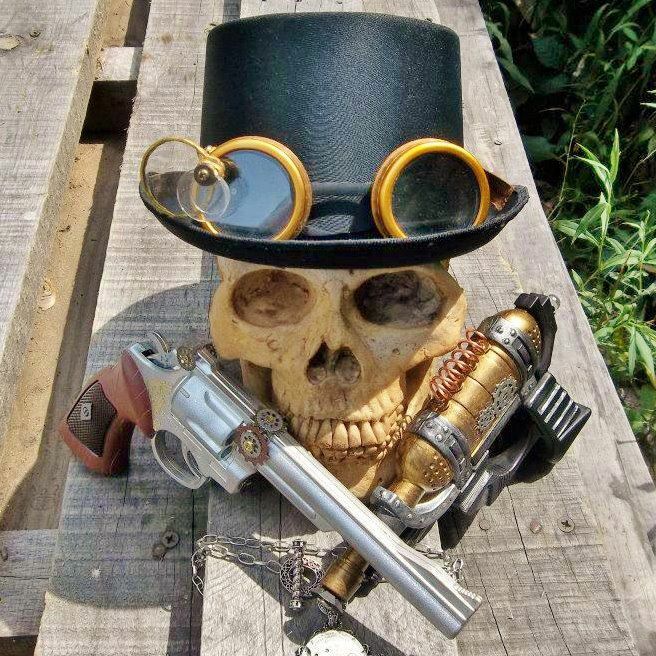 Check out DJ Silverskull – also on Soundcloud and follow him on Twitter! 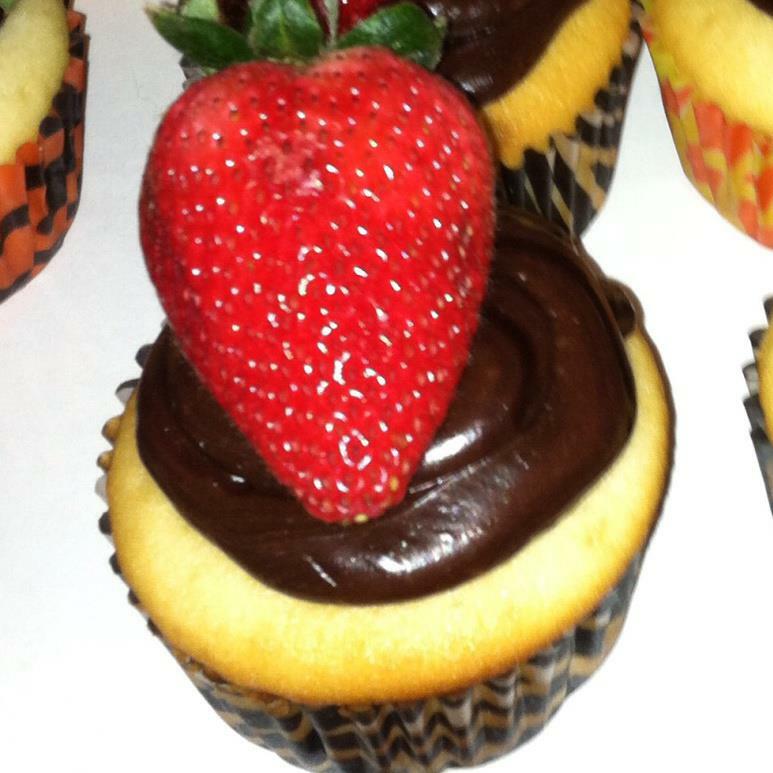 **EVENT SPONSOR** Darkside Desserts – We will be there with assorted cupcakes, pies, cookies, chocolate covered bacon topped strawberries and other assorted goodies. **EVENT SPONSOR** Feverish Charms – Offering fun showgirl charms for everyday life! Pasties, hats, crazy show girl hair pieces and other random costume pieces. Official Food Truck of PRFM Lorain! 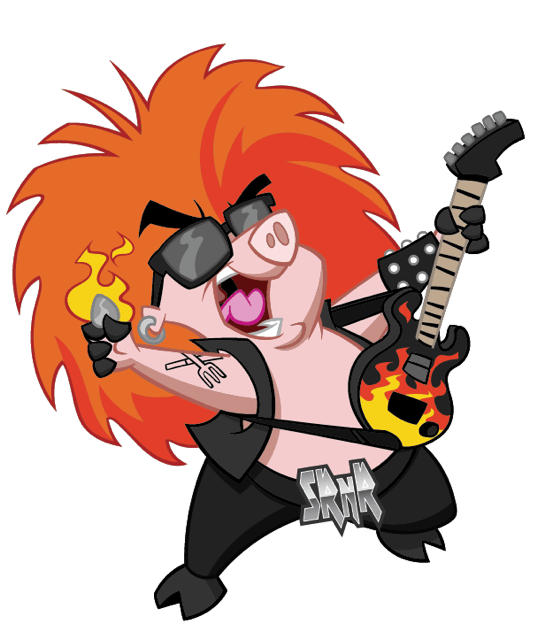 Smokin’ Rock n’ Roll Food Truck – Premium Smoked Food and Rockin’ Live Music! BBQ catering service for private parties and events with live entertainment from Cleveland’s own Billy Morris! 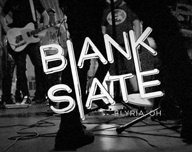 Like them on Facebook! 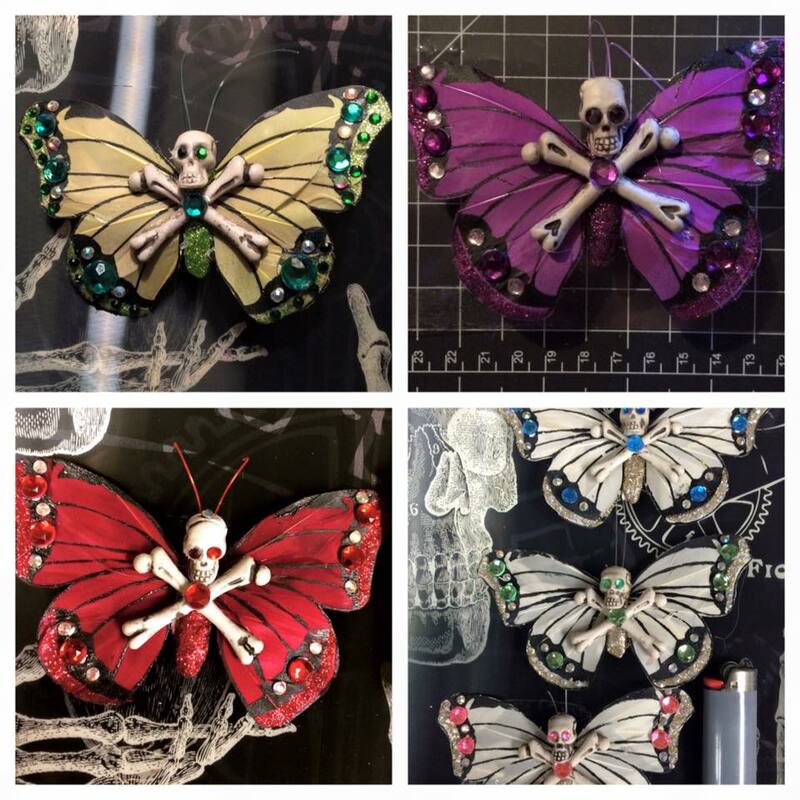 Tragic Beauty Productions & Photography – Featuring Gothic, Dark Glam, subculture, and cemetery photography, mixed media art work, up-cycled clothing, and more. Also on Instagram @tragicbeautyprod and view my online portfolio here. 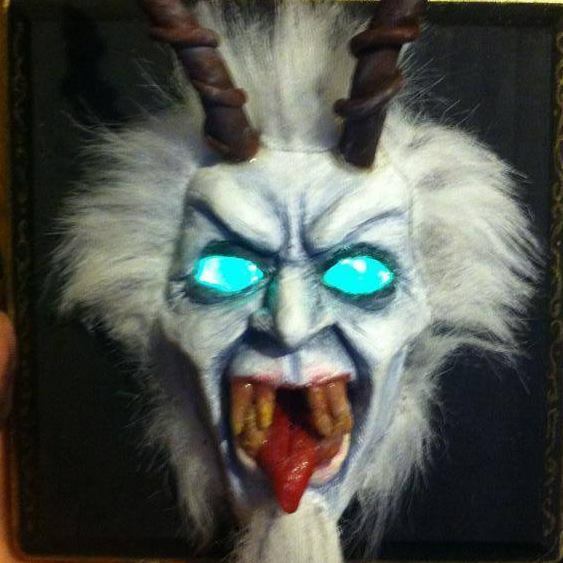 Jimbo Float’s Twisted Art – Art and crafts by Jimbo Float. Naturally everything has a somewhat sinister twist. Nemesis Productions/Spooky Grrrl Bath & Body – Spiders, bats and black cats…that’s what little spooky grrrls are made of! Welcome! 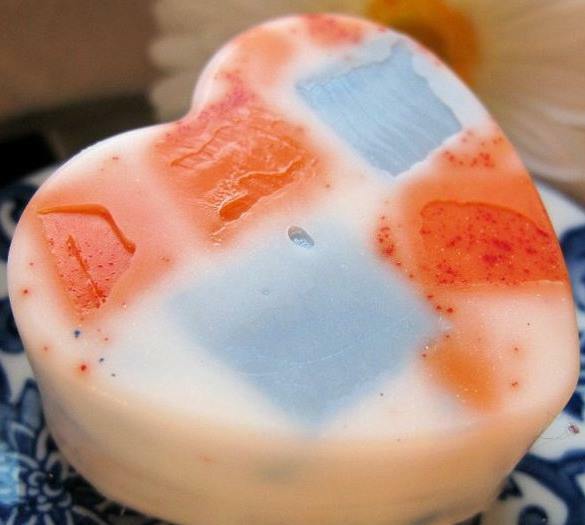 I love bath and body products, adore making them, and want to help make your personal care routine anything but boring. Don’t worry if spooky stuff isn’t your thing…I have a little something for everyone! 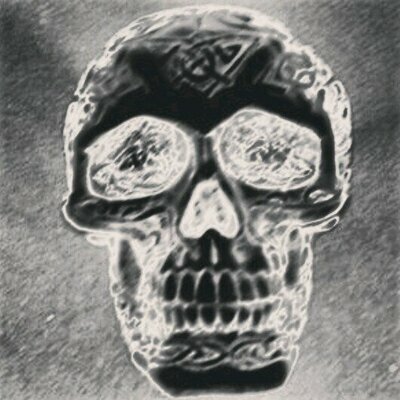 Visit Spooky Grrrl Bath & Body on the web! 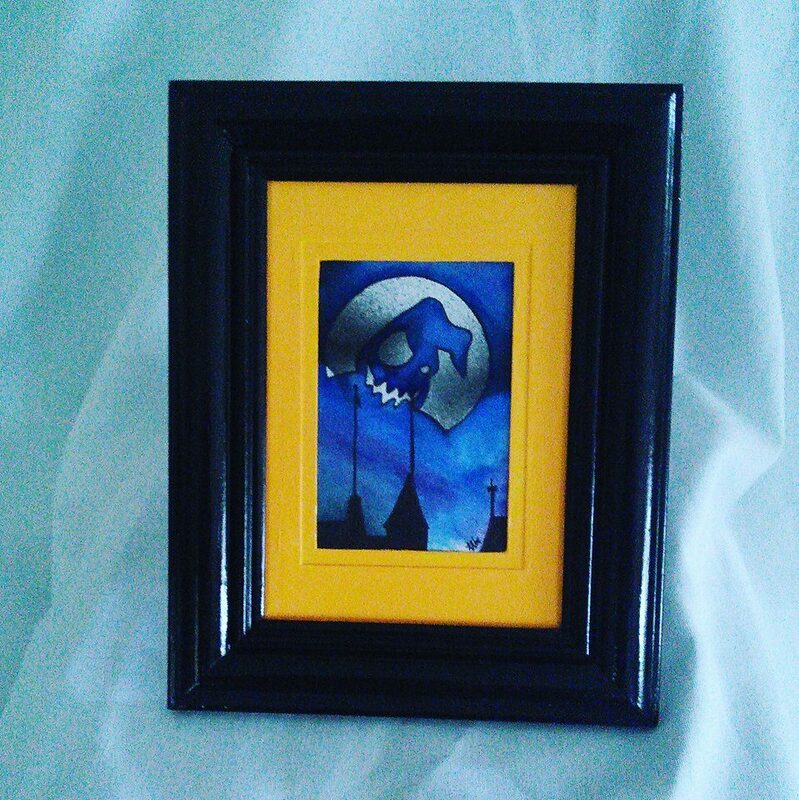 Good Day Moon Gallery – I used to own the Good Day Moon Gallery in Lakewood whose purpose was to help support people with mental illness. I use art as therapy and even though the gallery closed last year we still get involved in art shows or create our own. 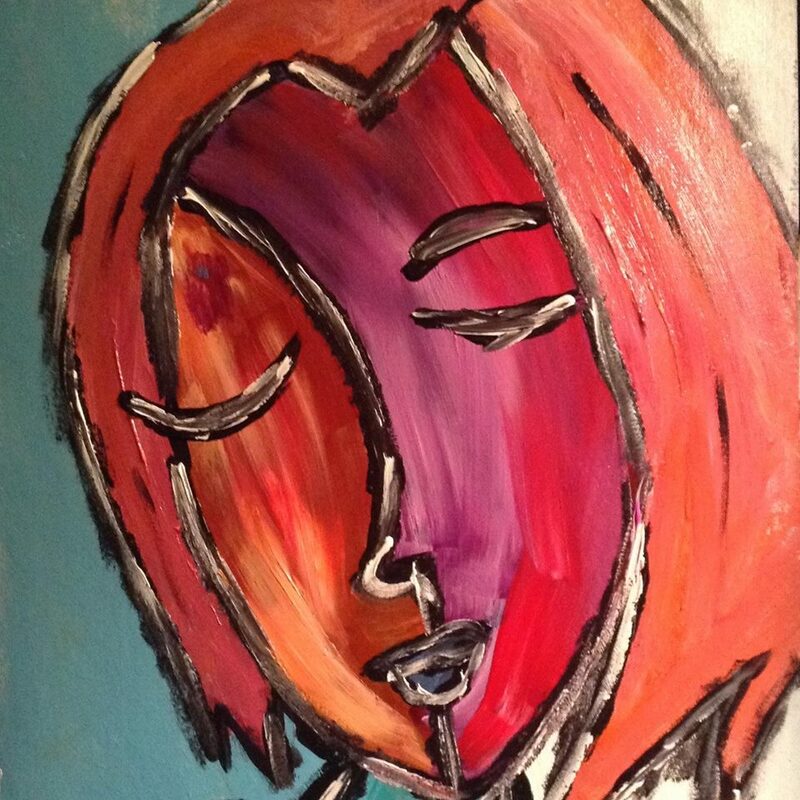 I work with acrylic paints and my work is largely abstract. Krakowski Photography – My name is Ashley Krakowski and I’m a photographer from Parma, Ohio. I specialize in portraits, specifically dark conceptual. 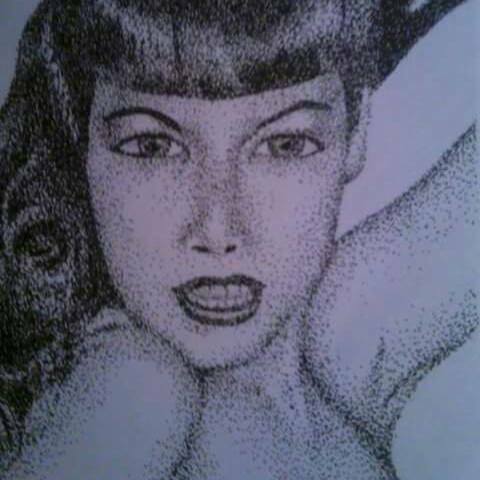 I will have prints for sale and samples of other work. 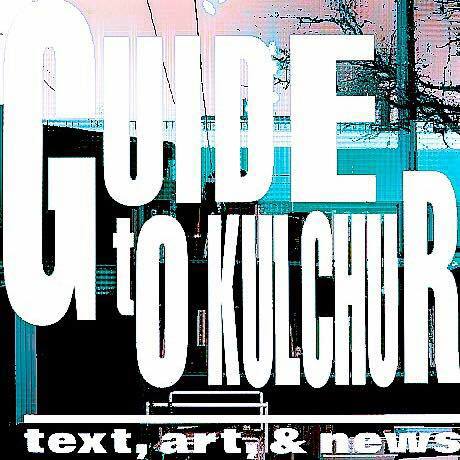 Guide To Kulchur – Guide To Kulchur is a cooperative project founded by Lyz Bly, Ph.D. and RA Washington, and acts as an incubator for emerging and marginalized voices within the print medium. Our main projects include Cleveland Books 2 Prisoners, GTK Press, The Cleveland Zine Archive, and The Sally Tatnall Black Box. On the web at Guide To Kulchur Cleveland. 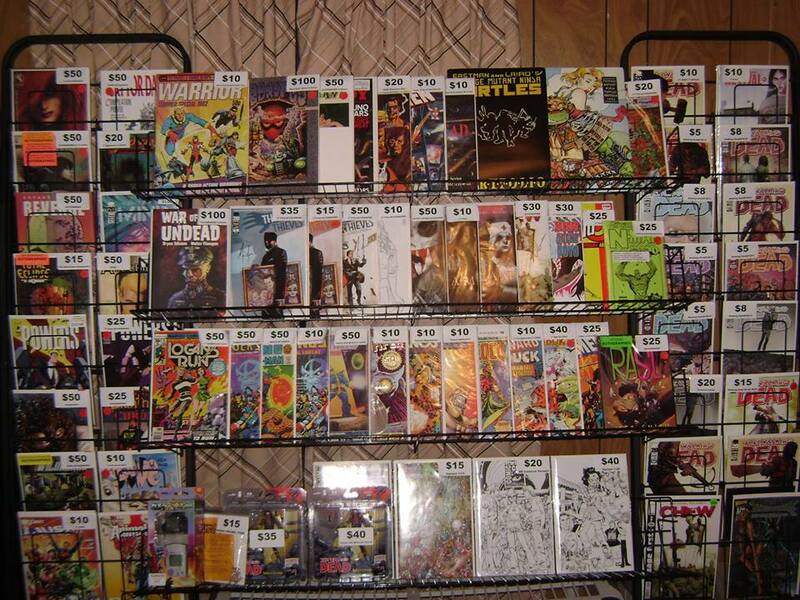 Warlock’s Coolectibles – Over 30 years experience of collecting comics, cards, toys & other collectibles. 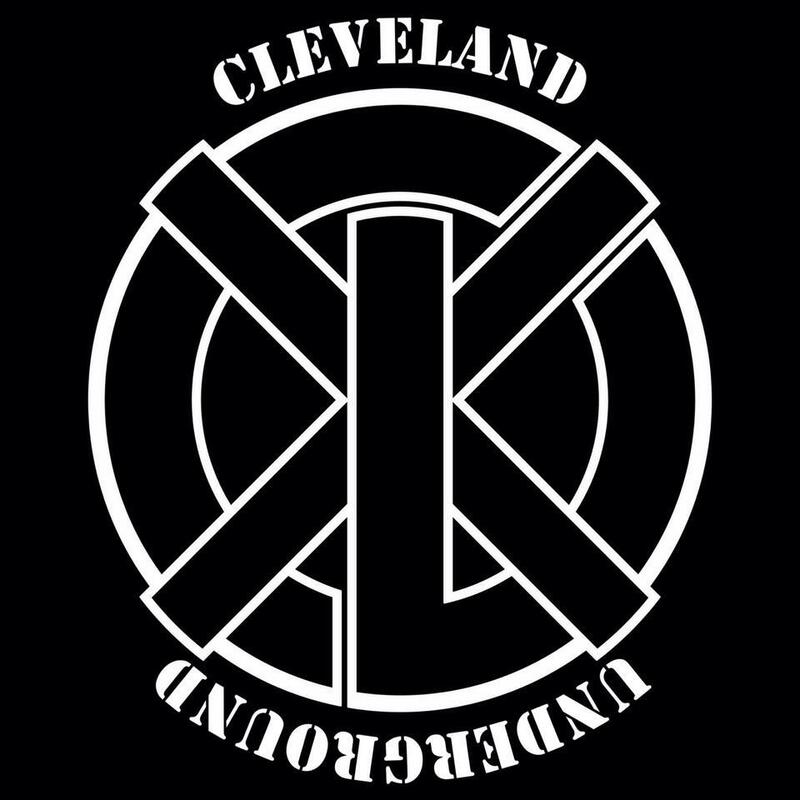 Cleveland Underground – Underground Clothing For Unconventional Guys and Gals. On the web at Cleveland Underground. 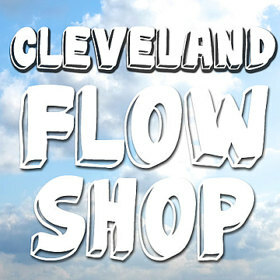 Cleveland Flow Shop – Clevelandflowshop will be there with a selection of poi(day time, glow in the dark and LED), hula hoops(day time and LED) and assorted jewelry/accessories! Check out our Etsy for a better idea of what we do. 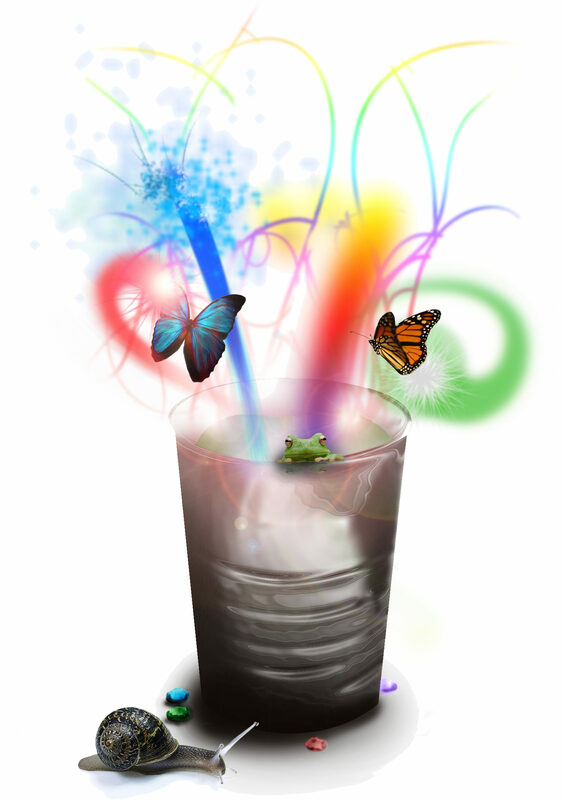 New items added weekly! 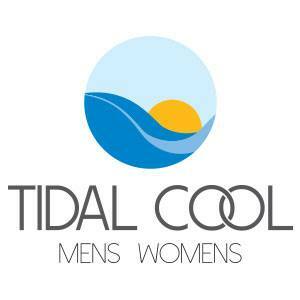 Tidal Cool Creations – Tidal Cool is excited to be part of this event, and is bringing a selection of fall/winter clothing, accessories, and neckties, as well as henna art! Check out our Etsy shop! 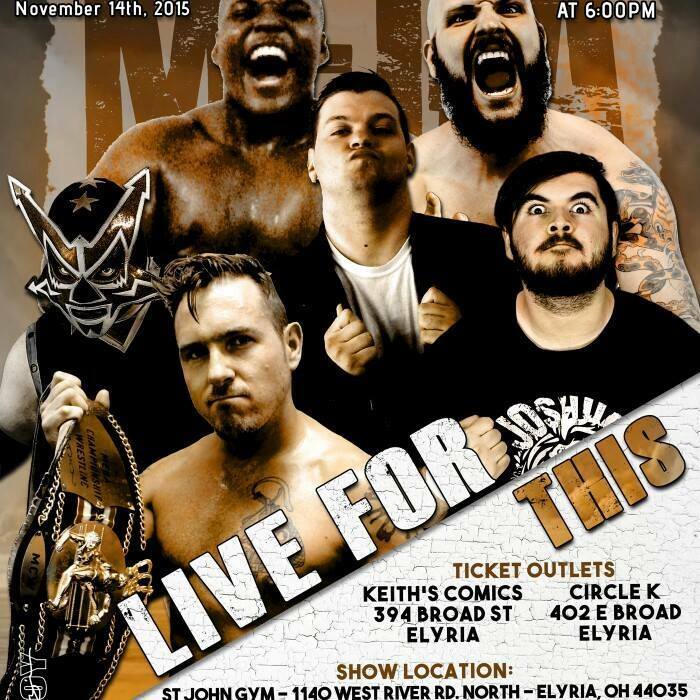 MEGA Championship Wrestling – MEGA Championship Wrestling is an independent professional wrestling organization located in Elyria ,OH. Entering our 16th year of action packed matches! Like us on Facebook! 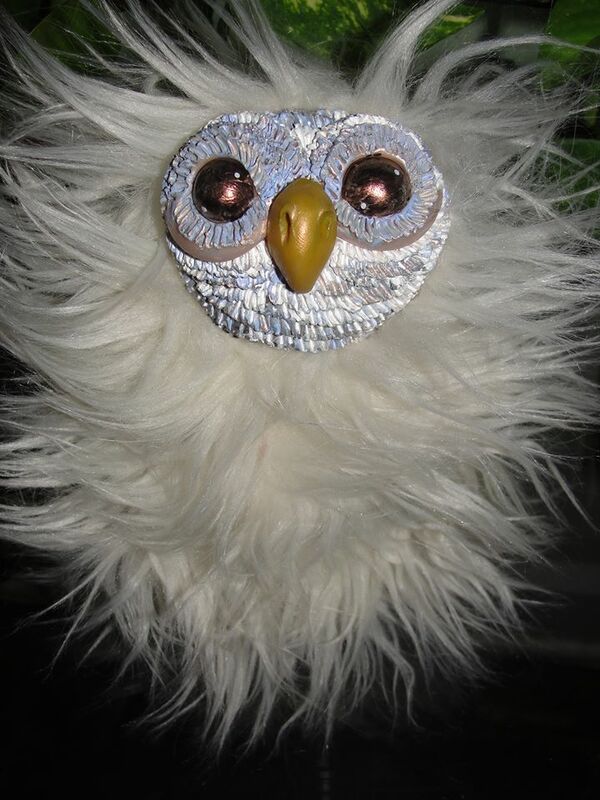 Creepy Doll Couture by Erika Tardy – Gorgeous one of a kind hair accessories and more! Smithfits Bazaare Emporium – De & Dave Smith hand-make & sell a variety of unique items: from jewelry/wearable art to weapon replicas to costume accessories to hand-painted items. Also on Etsy! 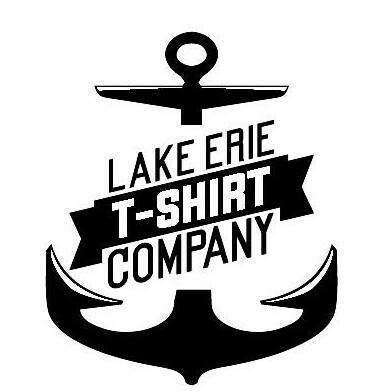 Lake Erie T-Shirt Company – Sick of mass produced stuff & seeing everyone with the same things? We limit the number of prints we sell so everyone can feel unique with their shirts! 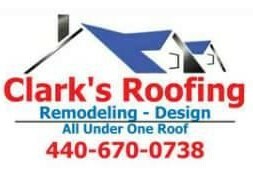 Check us out and like us on Facebook! DK Photography – DK Photography is a full-service photography studio specializing in senior portraits and model photography. We have displayed our expertise by photographing celebrites from Buck Cherry, Vanilla Ice, to Rachel Steele from 92.3 KRock. 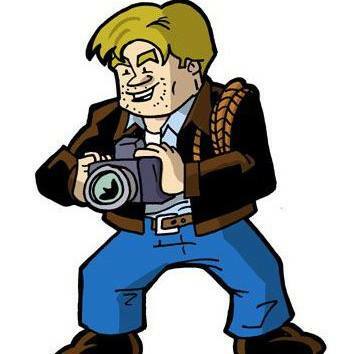 With DK Photography, you can begin your journey to becoming a celebrity or just looking like one. 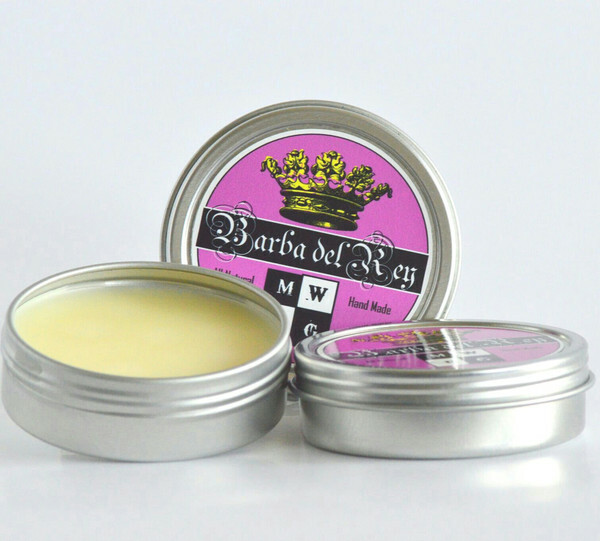 Midwest Best Grooming Co. – Midwest Best Grooming Co. Will be present and ready to turn those bristley beards into silken man manes!! Stop by and see us at this unique and exciting event! Canned Bliss Photography – Families, Weddings, Engagements, Senior Portraits, Modeling and Corporate Headshots, Small Businesses (product and promotional), Nature, Artistic, and more. Canned Bliss photographs the blissful moments, people, and things in your life, making them meaningful and relevant while sticking to your budget by offering affordable, reasonable prices for sessions and print products. Check out our Facebook page here! Nietherherenorthere – I’m a mural painter, toy/monster maker, artist, and independent art teacher. Come by my table and maybe even take home a monster of your own! Check me out on the web! 10 Reasons to Attend Mommy’s Little Monster! Kids Scavenger Hunt and More!